From time to time I like to read a non-fiction book as I like to learn things. Some of you may know that I work in the sciences and that my undergraduate course was biology. So when I was offered Touch: The Science of Hand, Heart, and Mind, I had to say yes. Also, I always had a fascination with those studies of children who receive limited physical contact. First, I should warn you, I don't think this book is for the casual reader. I almost had to give up when I got to chapter 2 because of the depth of neurobiology discussed. However, Linden drops enough interesting tidbits along the way that kept me going. What kind of interesting tidbits. you ask? Did you know koala bears have fingerprints? Or that you can learn to read braille with with your lips, but not your genitalia? If you can get past from some of the denser science there is some fascination information about how we perceive what we feel. As one who has suffered from neuropath, I found the chapter on pain quite interesting and explained some things. And found some hope that eventually there will be effective treatment. But like most areas of science, there is still a lot of unknown and and speculation. I also had to remind myself that some of the more "superfluous" findings where not necessarily the goal of the experiments or what the lab where truly looking for. Knowing how research is funded, my first reaction was "that's how my tax dollars are being spent?" (particularly when I know how tight funding is for disease research). But I also know that sometimes discoveries are made that are interesting but don't appear to have any real, yet they are just a step to a more important discovery. 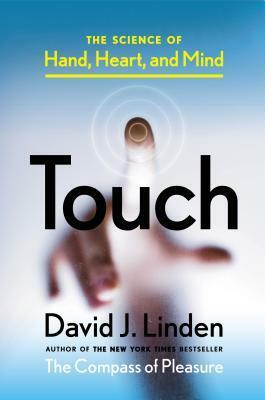 If you are interested in the biology behind our sense of touch, then Linden's book Touch would provide a more than satisfactory study. It is truly a fascinating and complex subject. A free book was provided for this review. 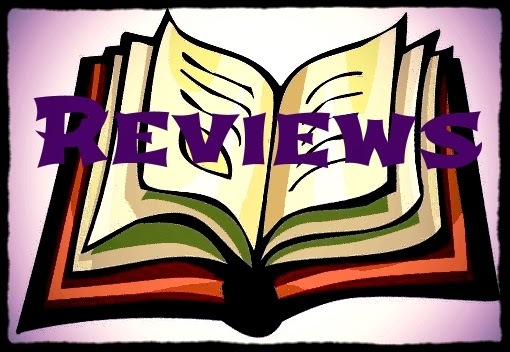 Girl Who Reads is an Amazon advertising affiliate; a small commission is earned when purchases are made at Amazon using any Amazon links on this site. Thank you for supporting Girl Who Reads.